Jetpets is proud of the partnership that we have with the RSPCA Australia-wide. The RSPCA does amazing work with rescue groups all over Australia each and every day. In February, we were so happy to help the RSPCA NSW with the transport of Izzy the Shar Pei. 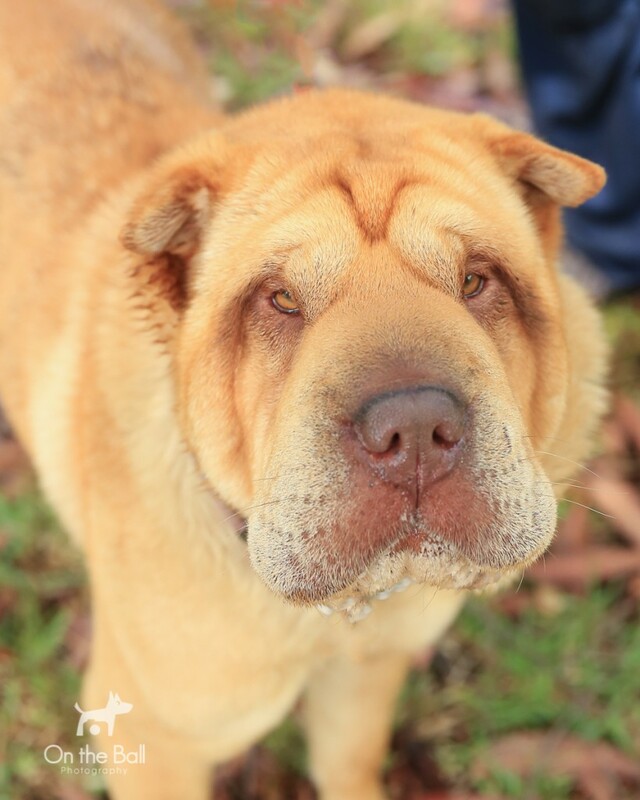 Izzy, who had Entropion (a medical condition in which the eyelid folds inward,) travelled down to Melbourne to be relocated to Shar Pei Rescue. Entropion is is very uncomfortable and irritating for the animal. Thankfully, Izzy had Entropion surgery and was lucky enough to find a new ‘furever’ home within two weeks of arriving in Melbourne – a great result! Thanks to Anne from the RSPCA NSW for sending us this adorable pic of Izzy and we hope that she is settling into her new home nicely!